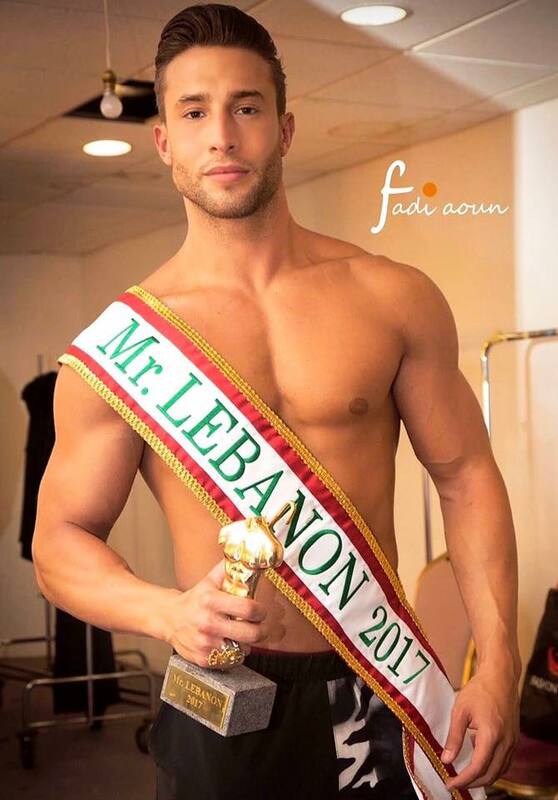 After months of preparations, Lebanon has crowned its representative for Mister International 2017. 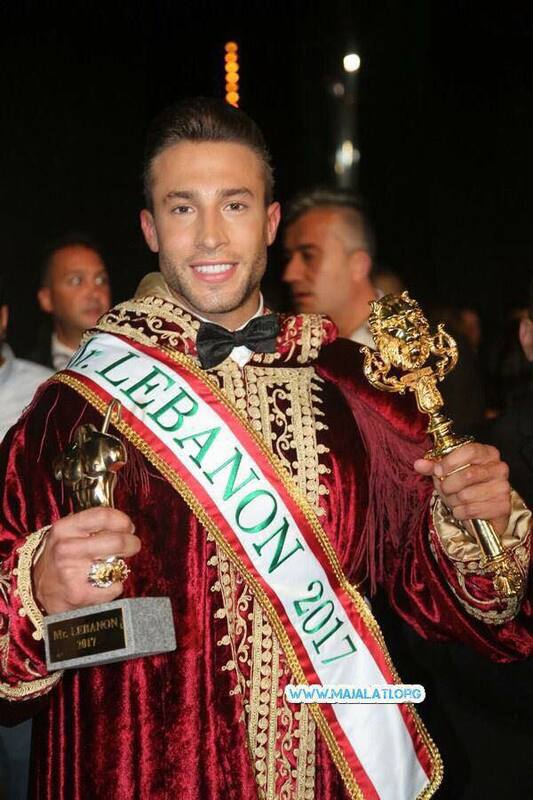 At the end of the event, held on August 30, 2017, 24-year-old Lebanese-Canadian model, Michael Khouri, bested 15 other hopefuls to win the title of Mr Lebanon 2017. 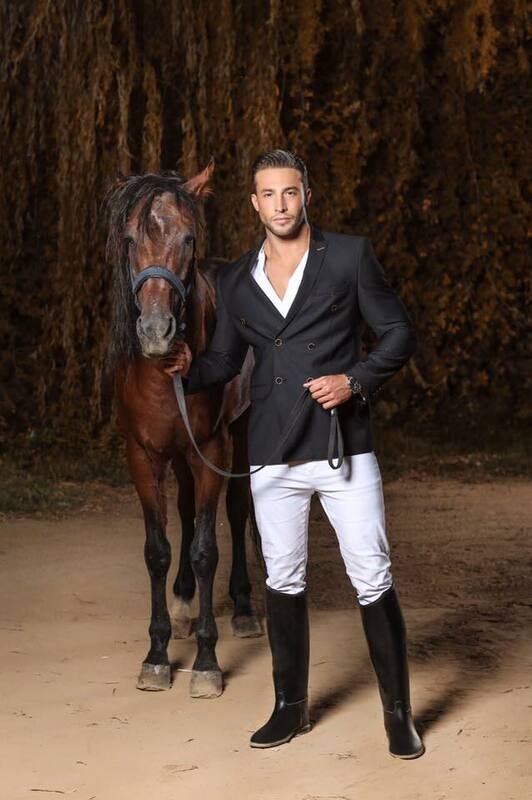 He succeeded Paul Iskandar, Mister International 2016. 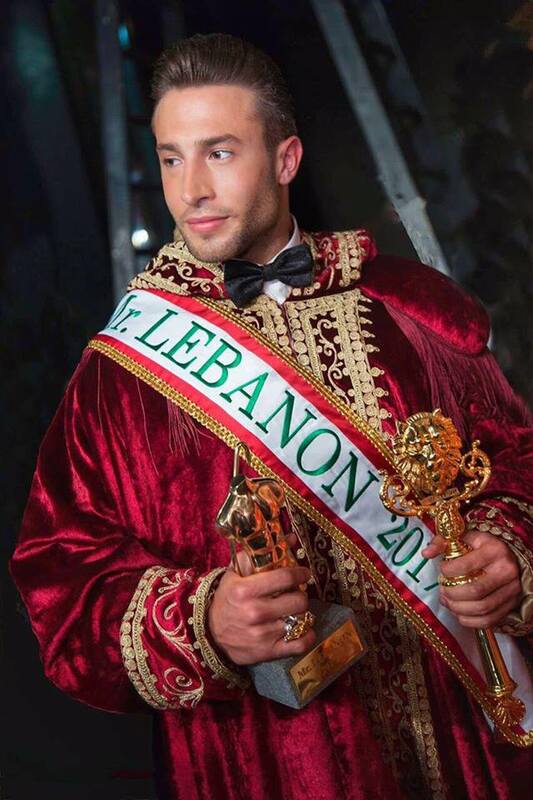 Michael Khouri will now represent his country in the next edition of the Mister International pageant. Rawad Aboutine was adjudged first runner-up, Gaetan Osman placed as second runner-up. Ahmad Jrab and Fadi Tamim were third and fourth runners-up, respectively. 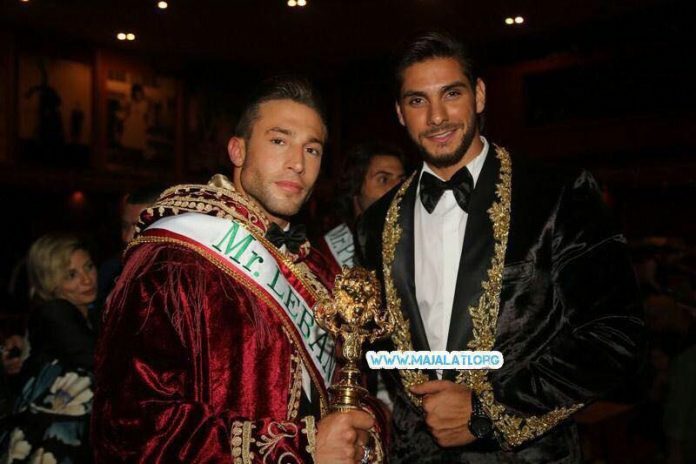 Ali Kdouh was awarded Mr Personality while Eddy Bitar won Mr Photogenic.